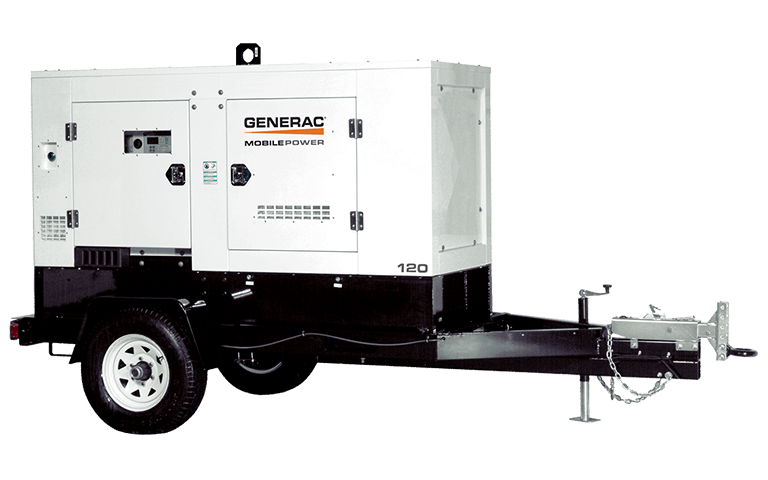 Newest to the line; MMG 120 generator; is packed with 3-phase power at 133kVA, highly mobile and sized to fit most applications for rental, construction and oil industry. The new MMG 120 generator boasts a 342 gallon fuel tank with run times of approximate 46 hours providing true around the clock performance at the job site. For detailed specifications use the Product Inquiry button.